The following is a talk I gave this evening at America House, whose mission is “to encourage a dialogue between the United States and Jerusalemites in order to foster mutual understanding and emphasize shared values.” I spoke on the role of religion in U.S. presidential elections. As perhaps can be seen in my talk, I expected a small gathering of a high school or university students. Instead, I spoke to two NGO directors, three professors, and the head of a major Islamic endowment. It was exciting and a bit intimidating. We had a half-hour discussion afterwards, which I hope they continue without the need for it to be constantly translated for me into English, which slowed down the conversation some! I’d like to begin by thanking the entire America House team, and especially Christine and Nada, for inviting me this evening. In my life in the United States I teach comparative religions in a private high school, and this year I have been on sabbatical doing research. I miss the classroom, and I am excited for our conversation this evening. Also, my work this year has been focused on Palestinian and Israeli teachers, and I welcome the opportunity to reflect a bit on my home country. As we think about the role of religion in United States Presidential elections, allow me to begin with a quote from the United States Bill of Rights. 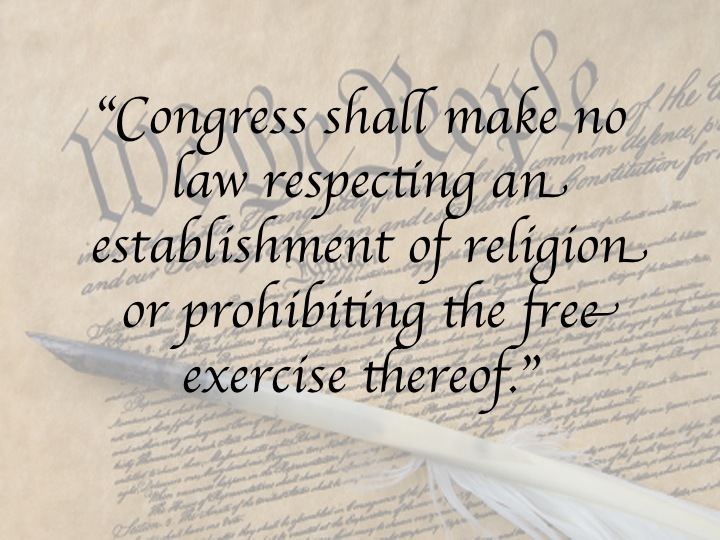 “Congress shall make no law respecting an establishment of religion or prohibiting the free exercise thereof.” The Founders of the United States placed this statement in the First Amendment to the United States Constitution as they recognized the diversity of religious belief within the U.S. colonies and the difficulty they would have keeping those colonies unified if they established one faith as the official religion of the new United States. After all, whose religion would it be? Would it be the Puritanism of New England, the Catholicism of Maryland, the Quakerism of Pennsylvania or the Anglicanism of Virginia? In the 1600s Europe had torn itself apart in religious wars, and the Founders felt that too close an intermingling of religion and politics was dangerous. Not only, did they reason, could it cause political instability, it also was bad for religion itself. As Thomas Jefferson argued, religious coercion “tends also to corrupt the principles of that very religion it is meant to encourage.” The Founders also specified that elected officials should not be required to be of any religion. They wrote, “No religious test shall ever be required as a qualification to any office or public trust under the United States.” At the same time, the United States was, and remains today, a very religious country. Currently 92% of Americans say they believe in God, and 65% say that religion is important in their daily lives, compared to a 38% average across the developed world. Religion plays a far larger role in political debates in the United States than it does in many other Western democracies. There thus arises in American political life a perceived tension between many citizens’ personal religiosity and their desire to maintain freedom of worship for themselves and their neighbors. This manifests itself in the way Americans think of their Presidential candidates. Each person wants a candidate who reflects his or her values. At what point does supporting a candidate who reflects one’s values, including one’s religious values, shade into applying a religious test? 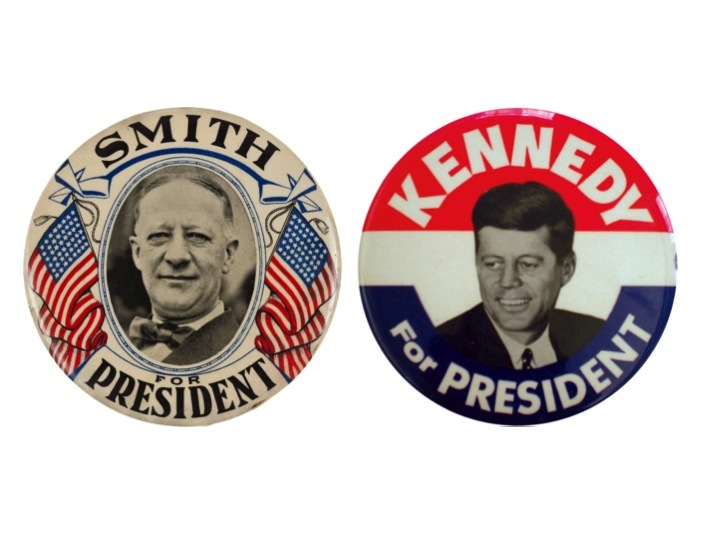 In earlier times, in the age before radio, television and the Internet, many presidents’ personal religious beliefs were not as intense a subject of discussion as they are today. In the 20th and 21st centuries, however, they have become the source of political debate. In 1928 a Catholic, New York Governor Al Smith, ran for president and encountered a good deal of resistance on the basis of his religion. Some believed he would obey the Pope and not pursue the interests of the United States. 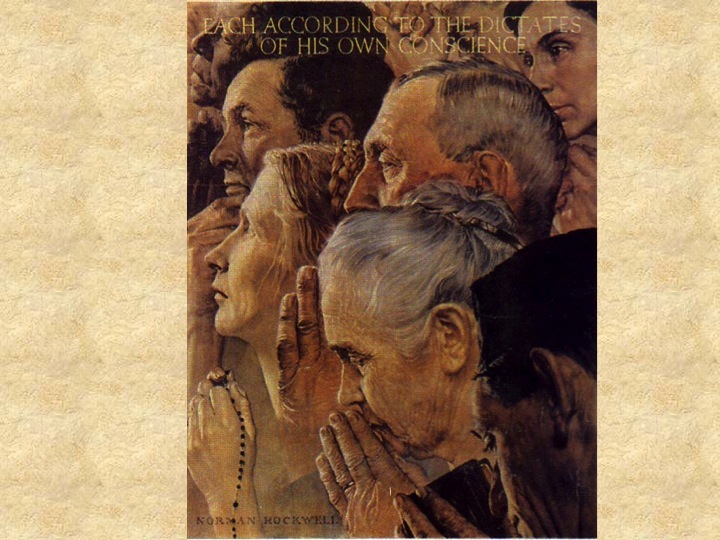 This concern combined with anti-Catholic prejudice more widely, and with an hostility to immigrants. Many historians argue it was a central reason for Smith’s loss of the election. This last statement is subtle and requires some unpacking. Let’s say that a lawmaker deeply believes that, because that is God’s will, we should tax the rich more heavily and support the poor more directly. That is absolutely his right to believe that. In order to convince others in a society with many different kinds of belief, however, he cannot simply argue that redistribution of wealth is the revealed word of God. He must argue that it will benefit many, that the advantages of his plan will outweigh the disadvantages, and that it will be practical to implement. Notice the lawmaker is still a believer, motivated by his beliefs. He is speaking in a language, however, that people of many faiths or none at all can also speak. The United States has an increasingly diverse religious representation in government. In 2000 the Democratic vice-presidential nominee was Jewish. The first Muslim member of congress was elected in 2007, and there are now two Muslims serving in the congress. 2007 also saw the election of the first two Buddhist representatives, and a long serving congressman became the first openly atheist member. While no Hindu has yet been elected to congress, a Hindu priest has offered prayers at the opening of a Congressional session. To summarize, then, Americans are a religious people, who have been becoming more tolerant of their fellow citizens who worship in a broad spectrum of faiths, or follow no faith at all. While some resistance remains, the number of Americans who say they would refuse to vote for an otherwise well-qualified candidate based on his religion has been in decline across the 20th and into the 21st century. 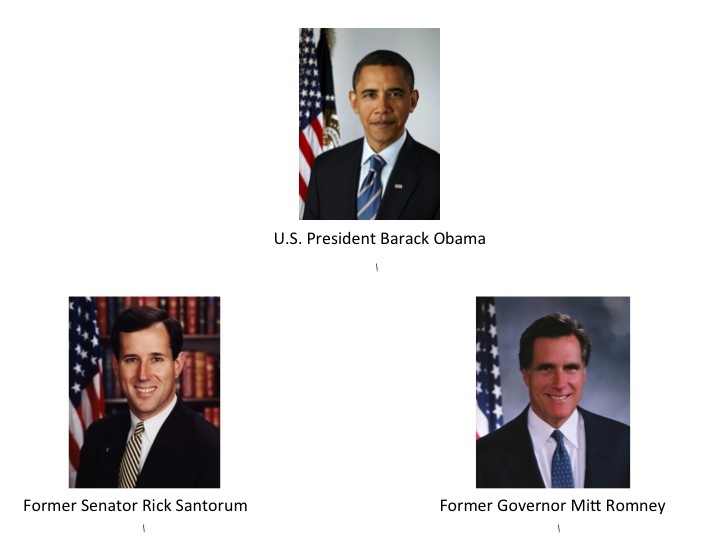 From time to time specific issues with religious implications arise in presidential elections. Candidates on the political right are currently more likely to directly appeal to the religiosity of their voters than those on the political left. As Robert Putnam points out in the most recent edition of Foreign Affairs magazine (and I recommend his article) this has not always been the case. For candidates across the political spectrum, acknowledging religious faith of some kind remains important, while religious exclusivism seems to be more damaging than advantageous to presidential candidates.